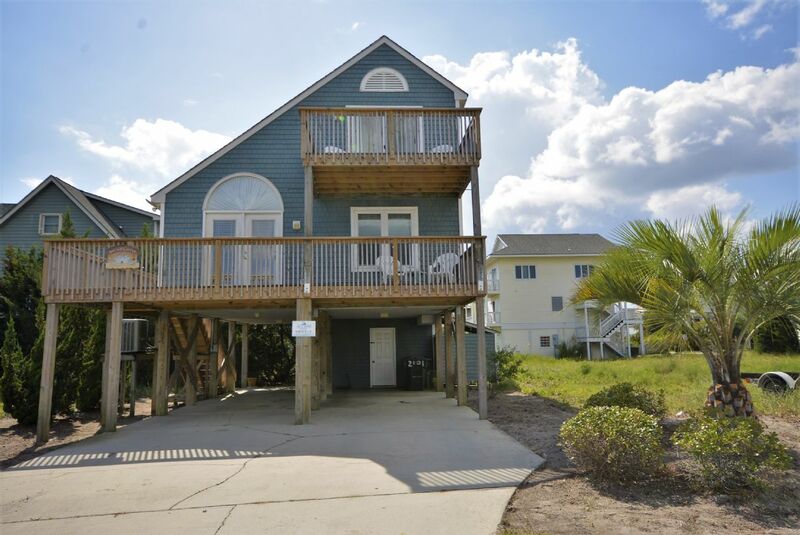 Address: 2101 Shore Line Dr.
"Sound Castle," located on the extreme South end of Topsail Island, is nestled in the quiet area near Serenity Point. Located just a stone’s throw from the sound and only two blocks from the beach, this is the perfect, affordable island getaway. "Sound Castle" provides plenty of parking for boats, jet skis and automobiles underneath the home with an enclosed outdoor shower to wash off. Enter the home from the side and into the spacious living room with adjacent dining area. The fully equipped kitchen stands to the left of the dining area and the home extends into the first floor bedroom with a queen bed and semi-private bath in the rear of the home. Ascending upstairs brings you to the additional two bedrooms separated by a hallway and a shared bath. The bedroom to the left features a queen bed with sliding glass doors that open onto a balcony overlooking the sound. The final bedroom has a set of twin bunks. 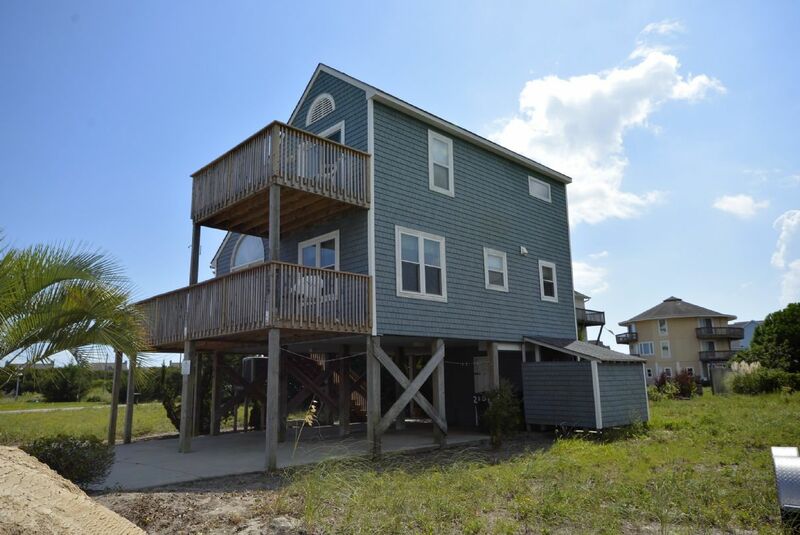 The bottom deck wraps around one side of the home and offers incredible unobstructed sound views. 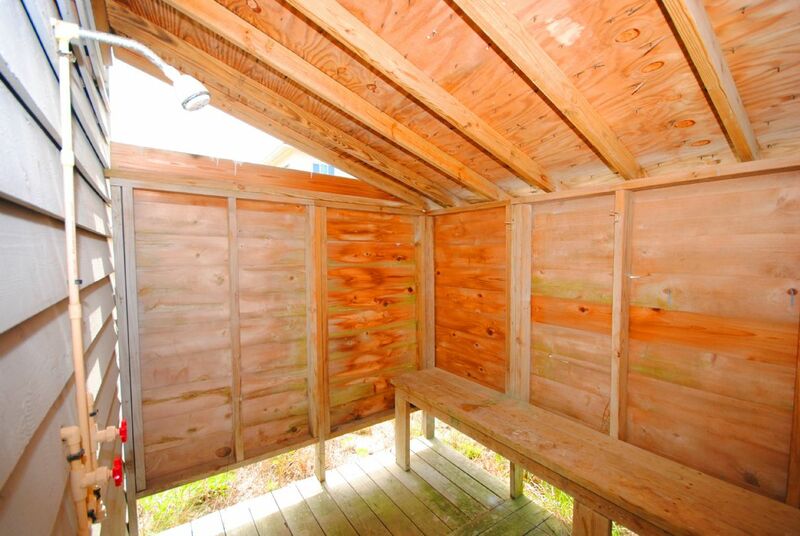 The upper deck provides a secluded space to relax right outside your bedroom. "Sound Castle" sits on a quiet dead-end street just steps from the Point. 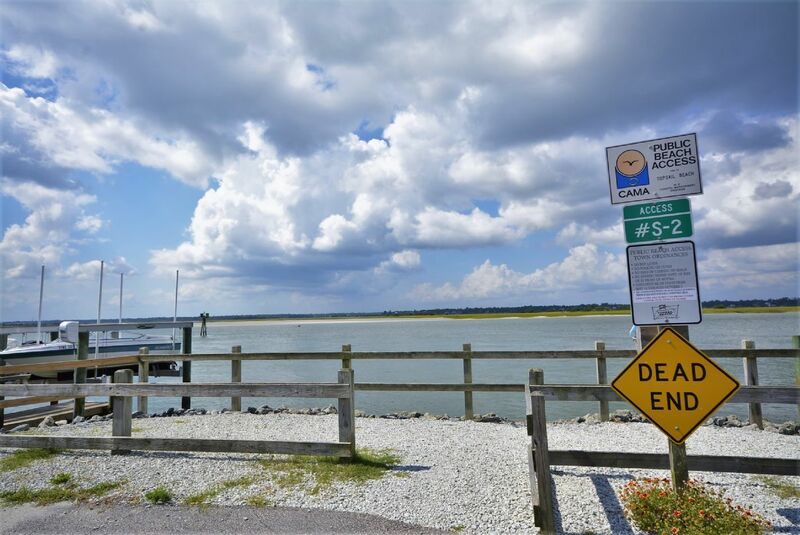 Enjoy long walks on the sound on the most secluded area of Topsail Beach! If you are looking for a quiet and relaxed vacation look no further then "Sound Castle." "A beautiful house with a nautical theme. 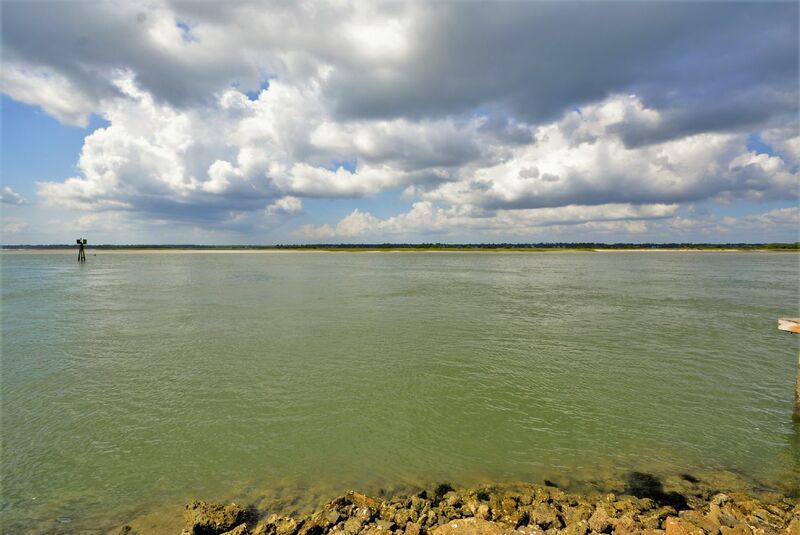 Ideal location between the ocean and the inter coastal water way. Only drawback is that it is eight miles from downtown Surf City. But if you are looking for a serene area with a great beach you can't go wrong. Two outdoor balconies are just one of the many amenities in this very modern house."